Looking for a simple office chair that is both affordable and stylish? 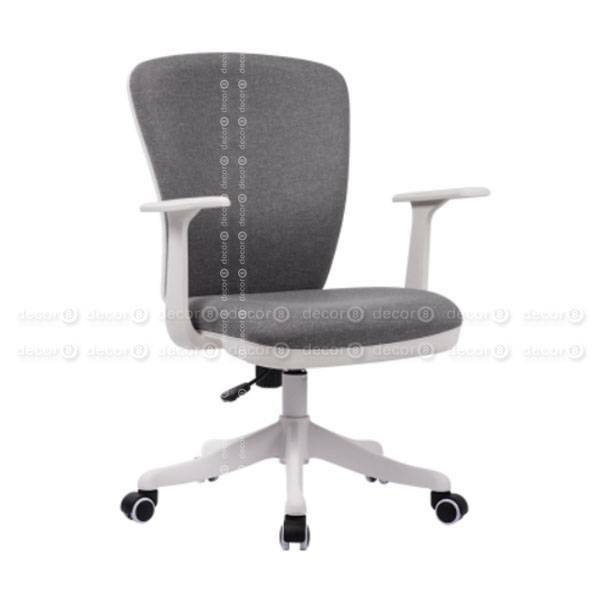 Check out the Hector Contemporary Office Chair, available in grey, blue, brown, light grey and black fabric seat and back cushioning with a white frame. 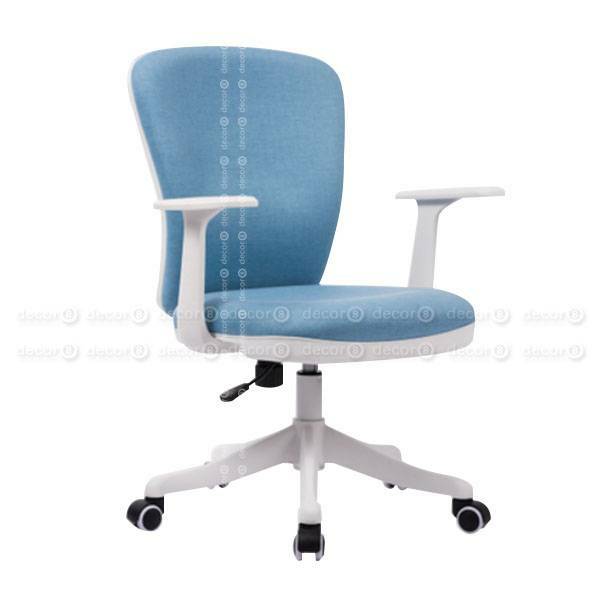 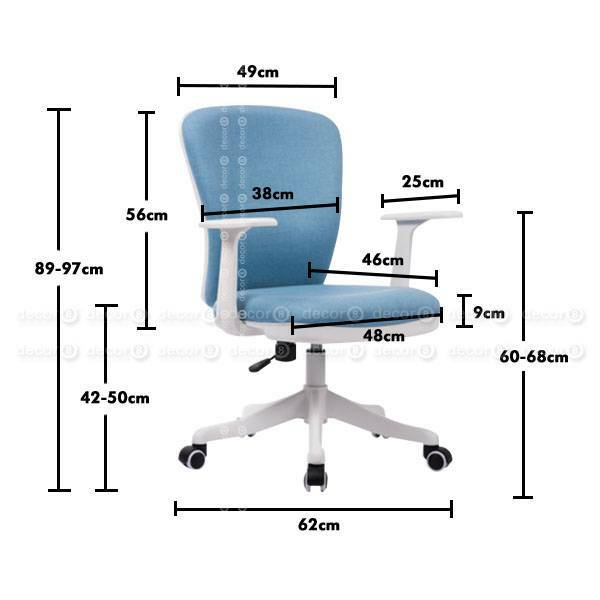 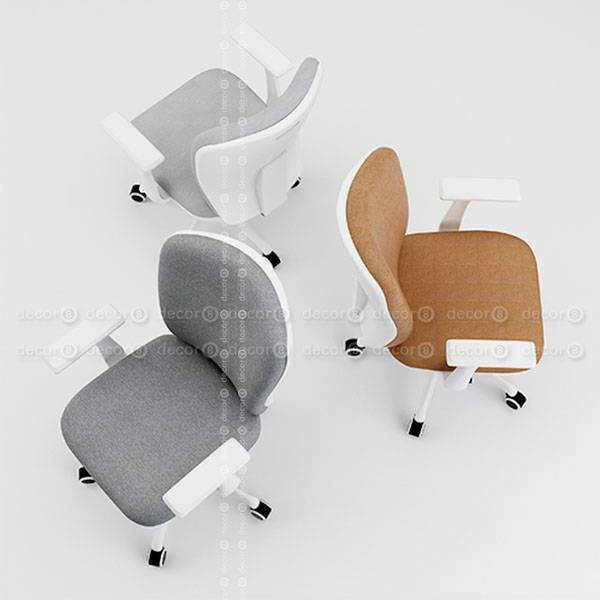 This office chair is suitable for various office and work settings, and is a great task chair for employees. 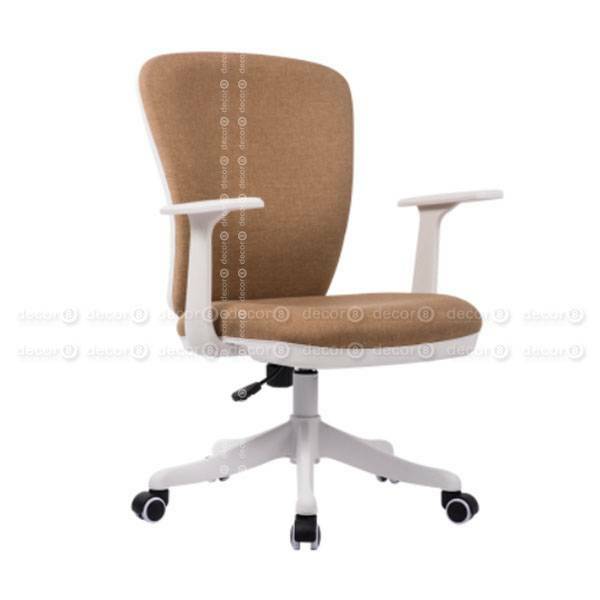 The seat height is adjustable and the castors allow for ease of movement. 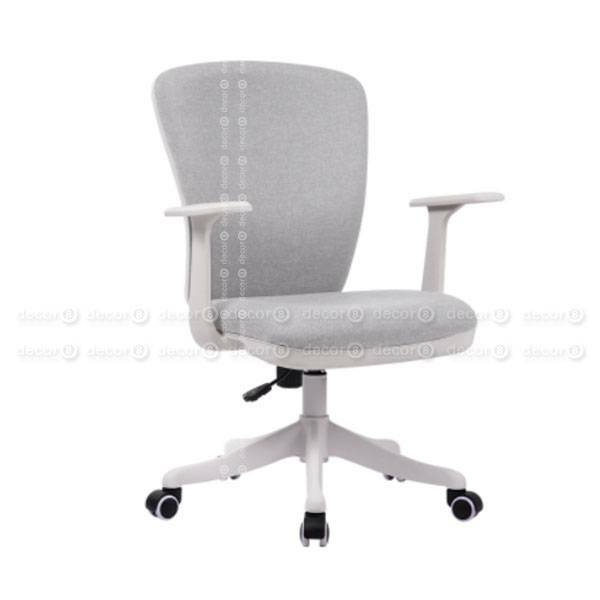 The Hector Contemporary Office Chair is comfortable to sit on and easy to maintain, suitable for contemporary office interiors. 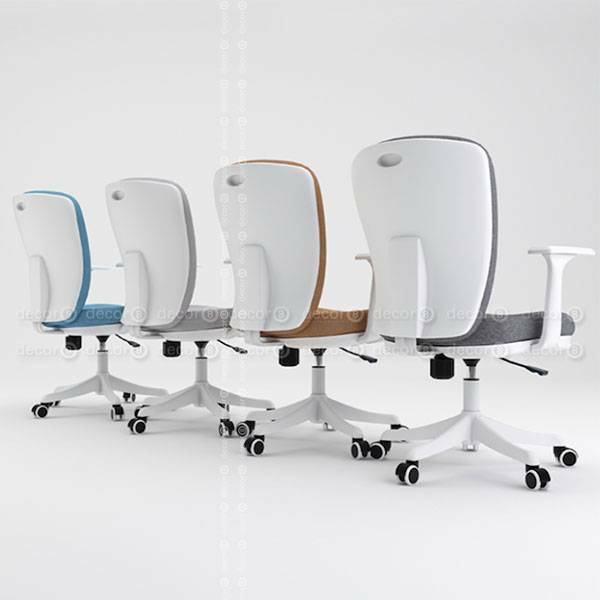 White frame with grey, blue, brown, light grey or black seat and back padding.